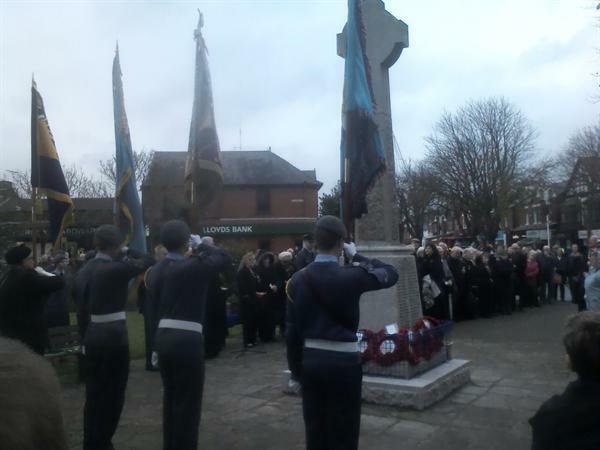 Pupils at the Assessment and Reintegration Centre (ARC) have been engaged in a variety of activities which focus on the commemoration and remembrance ceremonies taking place this week. 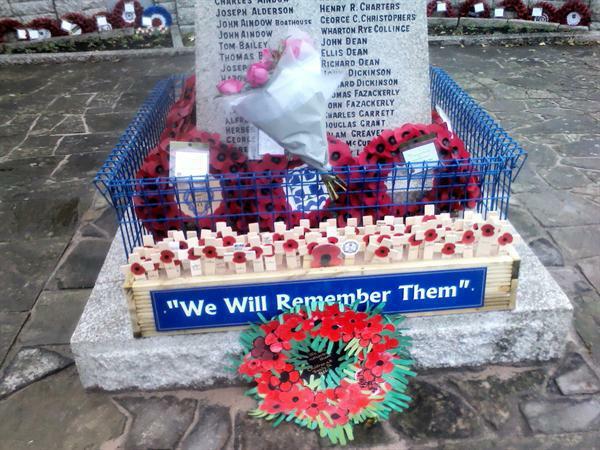 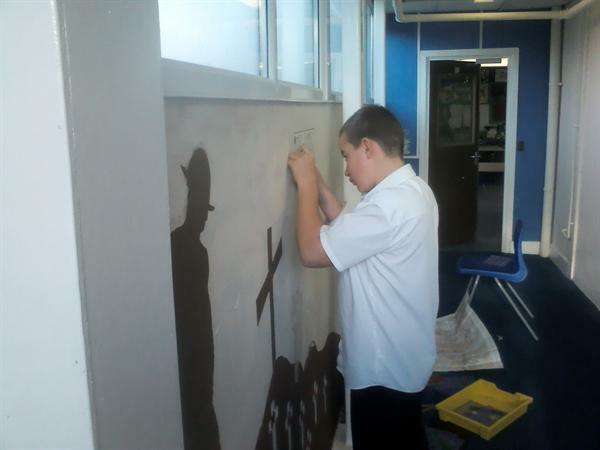 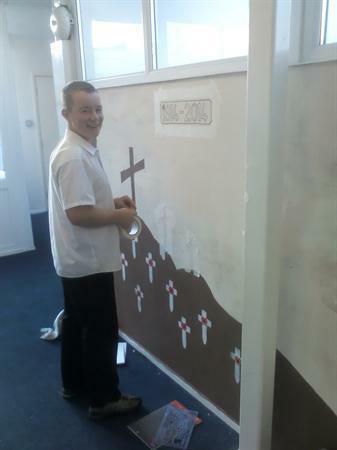 Today Armistice Day 11/11/2014 KS3 pupils and staff from the ARC took part in an act of remembrance. 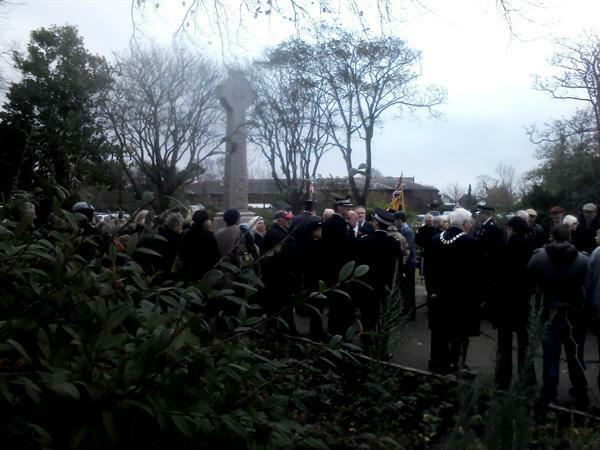 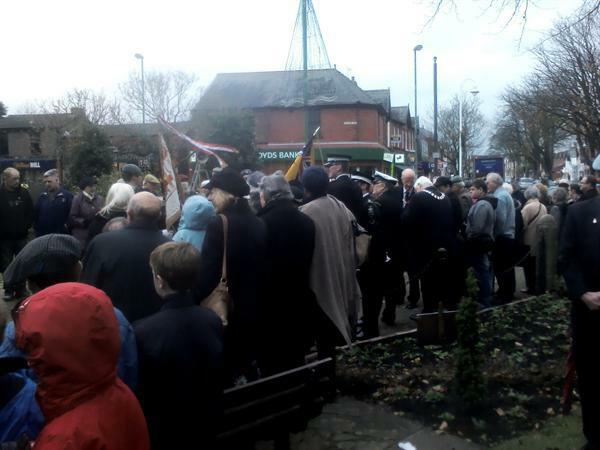 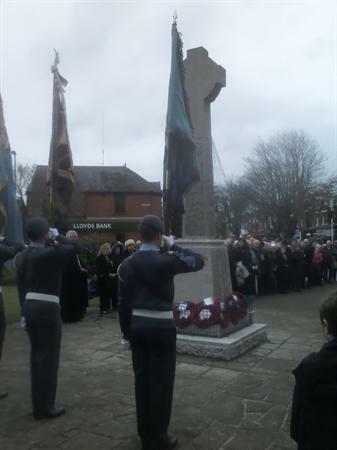 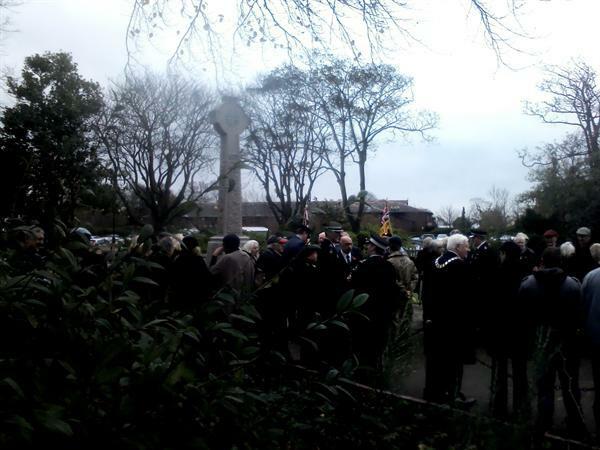 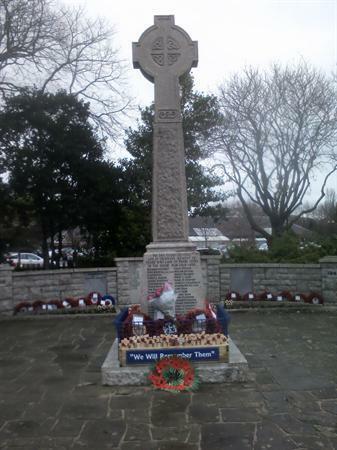 At 11.00 am, a 2 minute silence was observed impeccably by pupils in the ARC, whilst other pupils and staff attended the remembrance service at the War Memorial in Formby Village. 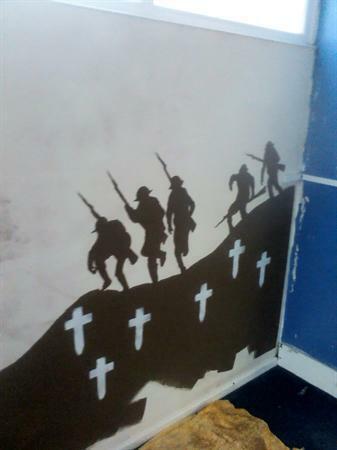 Using the WW1 theme, produce an Acrostic Poem.